It's an armful of sparkle. 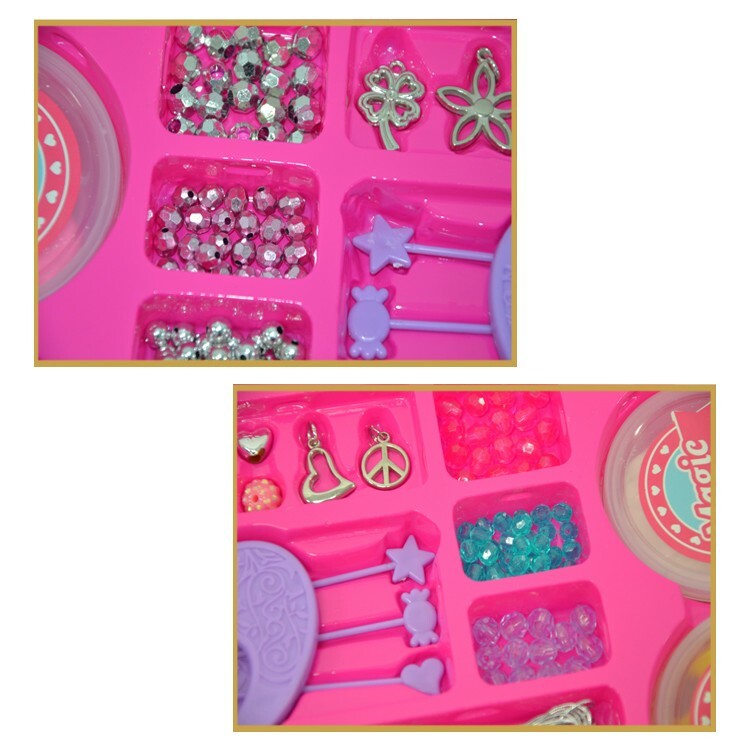 This craft kit comes with the best bead loom ever--only from Klutz and already assembled--plus thousands of glimmering beads, beading floss, needles, and special design-graphing paper to help you create your ideal bracelet. With detailed, Klutz-clear weaving instructions for seven different projects each bracelet you make will be uniquely yours. It may be the shiniest jewelry-making kit we've done. 1. Fun and interesting beads for kid to play. 2. Excellent quality and reasonable price bead bracelet.